A new ad released by the New York Department of Health shows a father weighing the health risks of a pack of cigarettes and a sugary drink, wondering aloud which product is safe for his children. 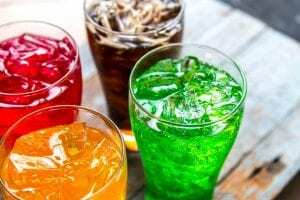 The campaign hopes to raise awareness of the link between sugary drinks and diabetes, heart disease, weight gain, and cavities. 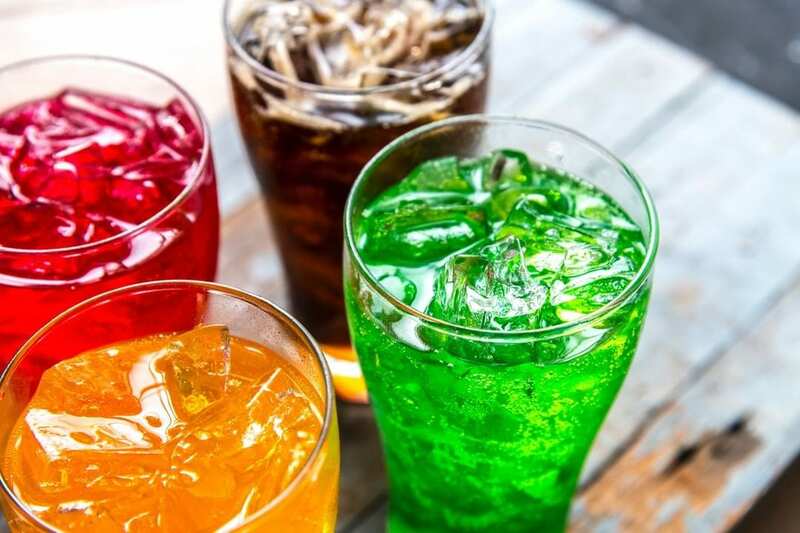 Health commissioner Dr. Oxiris Barbot says, “We hope all New Yorkers will understand that, while sugary drinks may be sweet going down, their impact on our health is not.” Read more here.